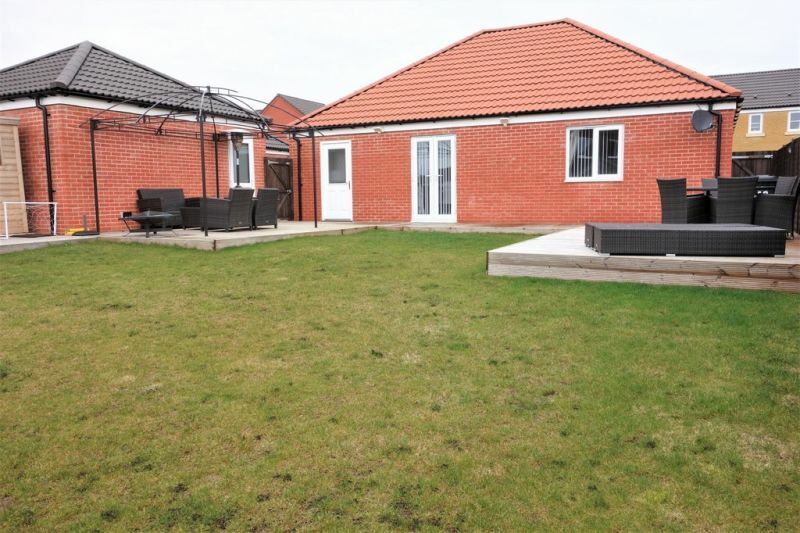 Beautifully presented 2 double bedroom bungalow built in 2012. Underfloor heating, Sun lounge to the rear, garage and ample off road parking. View to appreciate this wonderful bungalow. Spacious 3 bedroom detached bungalow set in a secluded location in a desirable area of Bradwell, Kitchen, large L shaped Lounge/Diner, Conservatory and garden room, 3 bedrooms and a family bathroom, ample off road parking. Offered CHAIN FREE. 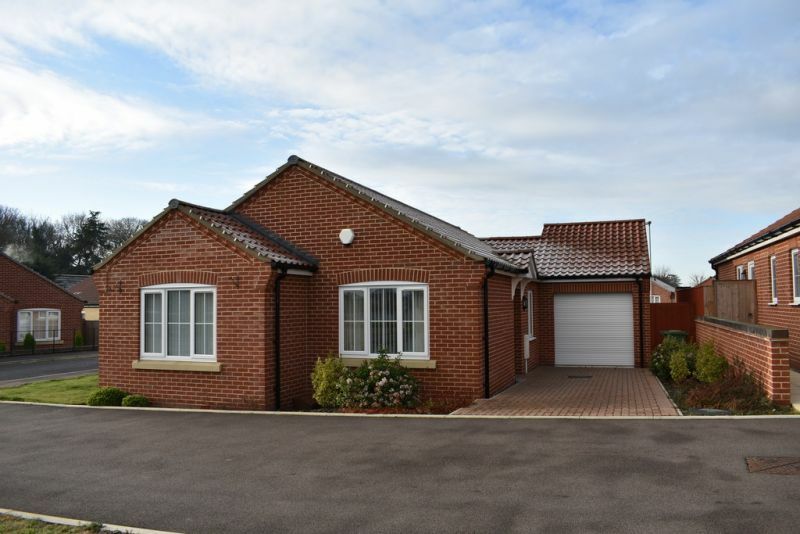 Excellent presentation with this Crips built 2015 detached bungalow. 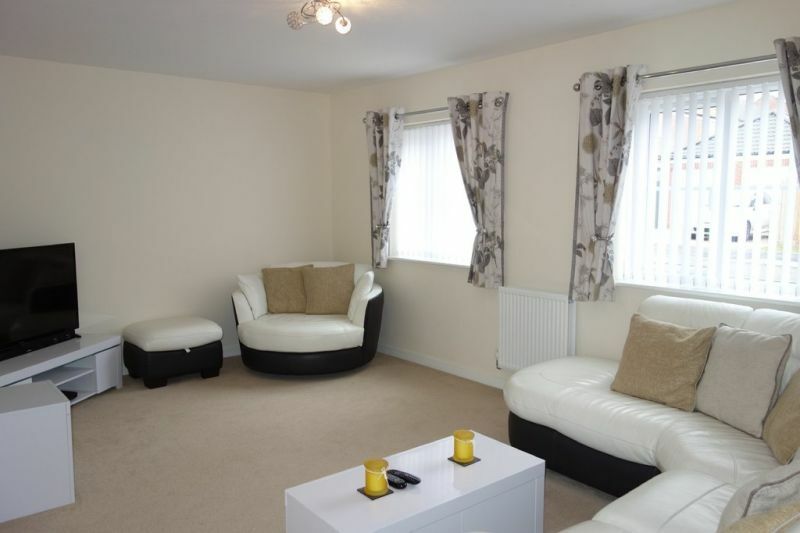 3 Bedrooms with en-suite to master bedroom, lounge/diner, and underfloor heating. Garage with electric door and driveway. 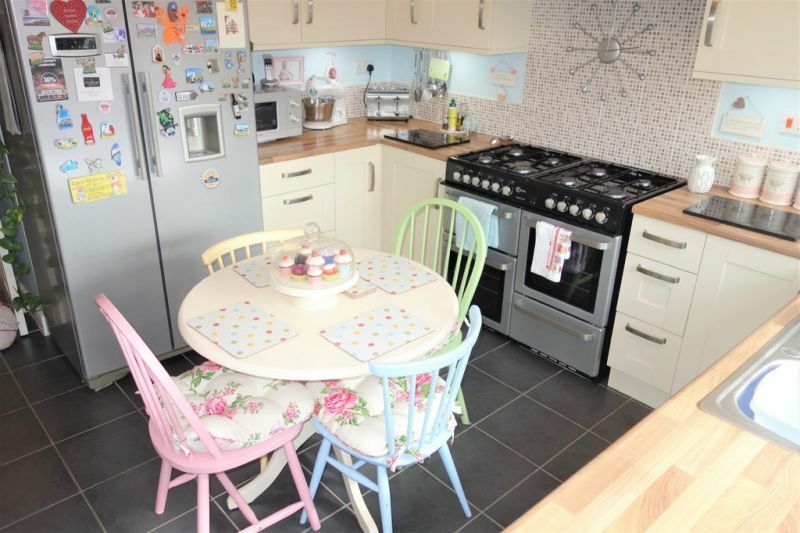 Situated in the very sought after village of Hopton-on-Sea. Viewing essential! 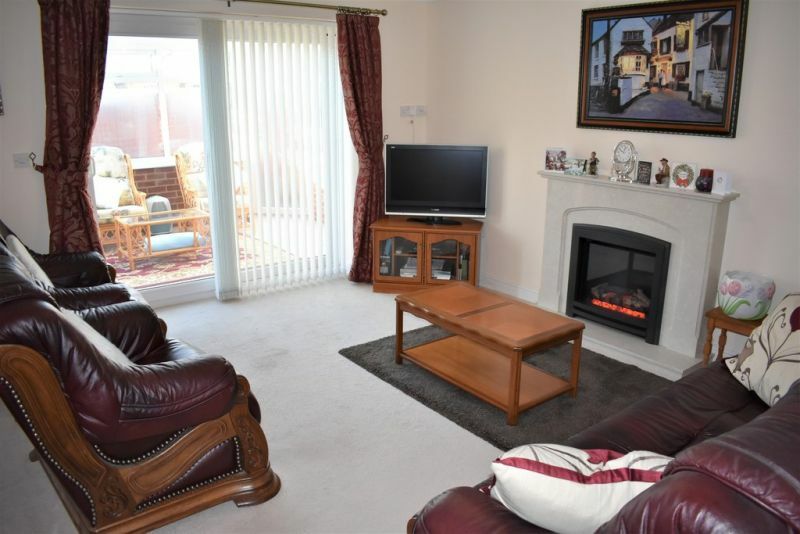 The Property People are delighted to offer this spacious and well presented four bedroom detached family house. Situated in a cul-de-sac, with driveway and attached garage, the property offers low maintenance rear garden with artificial grass and children's soft bark play area. A sought after location close to all schools and amenities. Arrange a viewing today! So much character to this bay fronted Victorian mid terrace house. Set on 3 floors with lots of living space, fireplaces, 3 bedrooms, ground floor wetroom and first floor bathroom. Lots of charming features including a west facing enclosed courtyard garden and sea glimpses, off road parking to front. Very close to beach and seafront! Fantastic opportunity to acquire this 3 bedroom character cottage located in the sought-after village of Blundeston. Beautifully presented throughout combining contemporary with traditional! Enclosed garden with off-road parking. View to appreciate! IMMACULATE PRESENTATION FOR THIS THREE BEDROOM DETACHED HOUSE IN SOUGHT AFTER LOCATION. 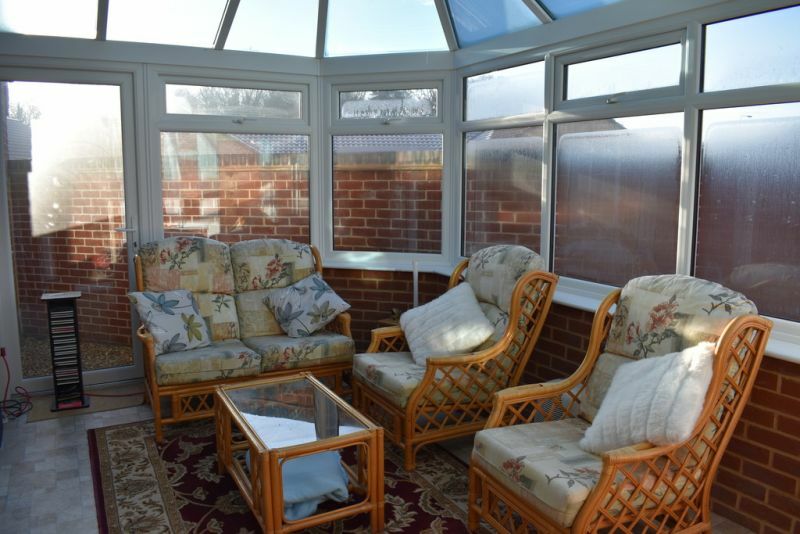 Located on a private road, the property comprises, porch, lounge/sitting room, conservatory, dining room. kitchen, utility and cloakroom on the ground floor, three bedrooms, family bathroom and ensuite shower room. South facing enclosed rear garden, driveway and garage. 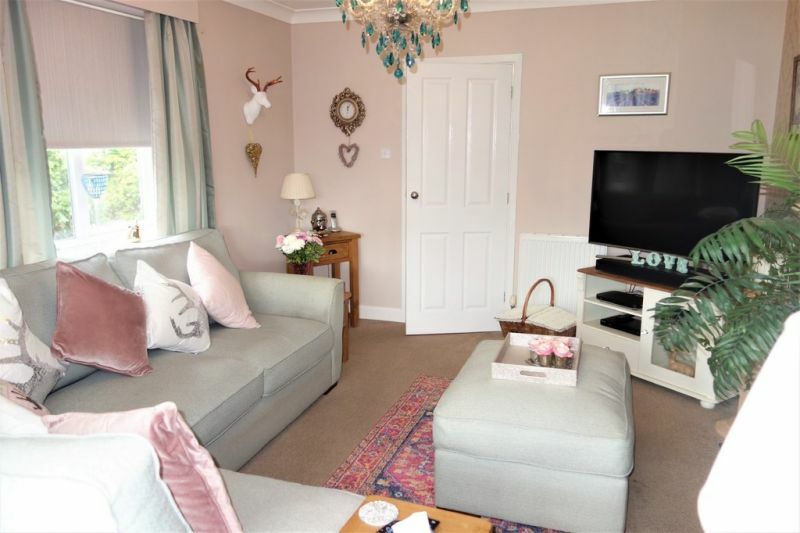 The Property People are delighted to offer for sale this immaculately presented Warnes built 3 double bedroom detached chalet style bungalow with South facing rear garden. 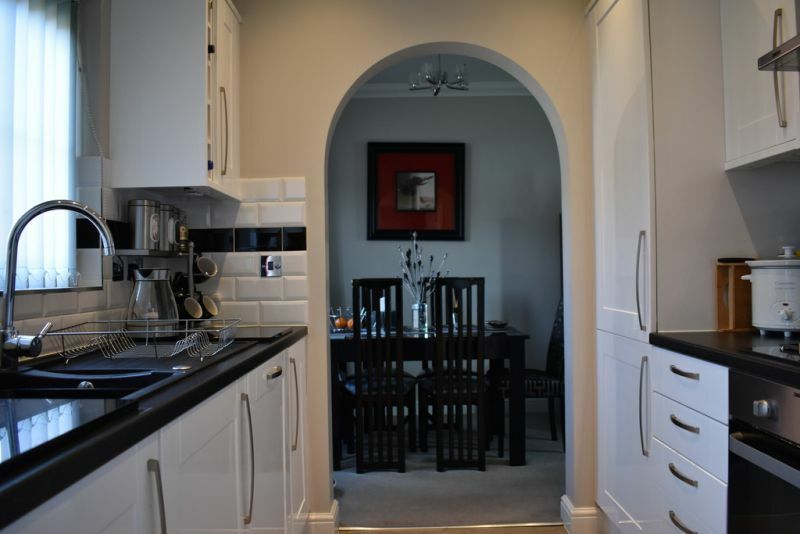 With such a homely feel, the current owners have refurbished to a very high standard. 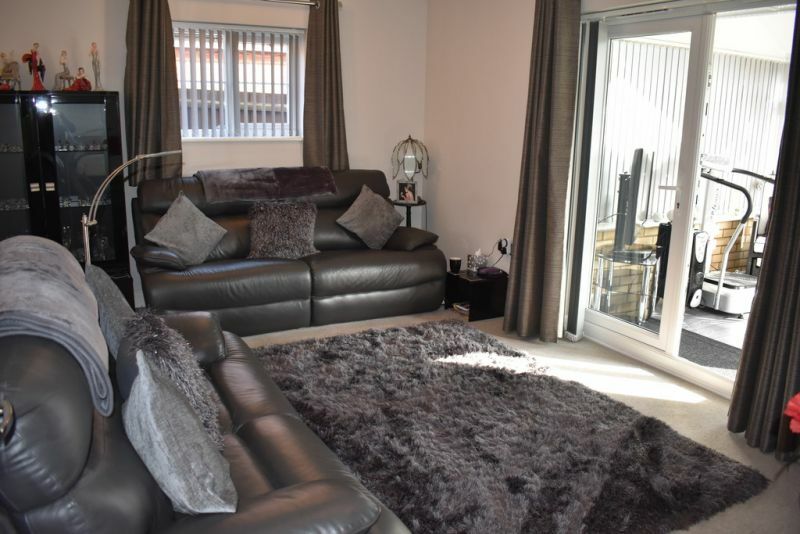 Accommodation comprises lounge, kitchen/breakfast room, large dining room/bedroom three, ground floor bathroom, 2 first floor bedrooms and shower room. To rear, a beautiful garden with decking area, pergola and bar! Viewing recommended! 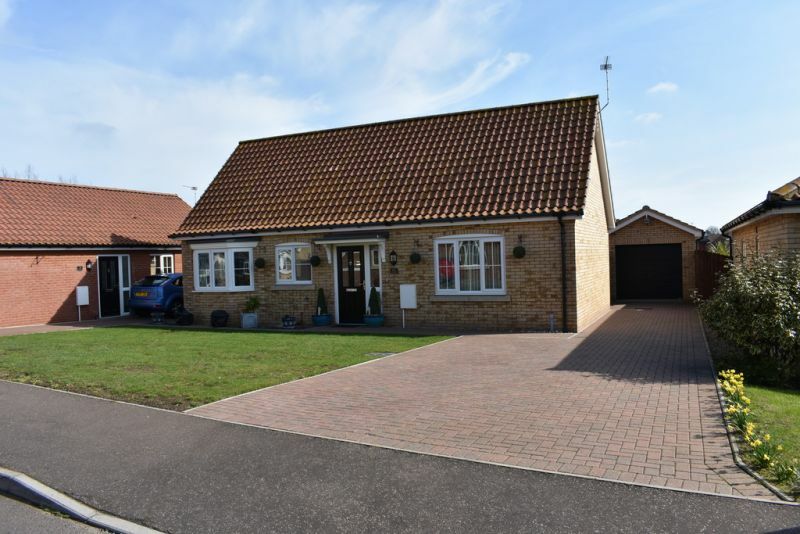 A beautifully presented detached bungalow, built in 2017. The property comprises spacious lounge/diner, kitchen, 2 double bedrooms, bathroom with separate shower cubicle, garage and block paved driveway. Larger than average rear garden with large decked area, viewing is essential!